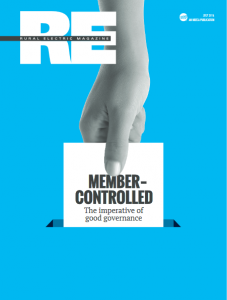 This month’s publication of Rural Electric Magazine features several SBS clients discussing how they have been able to uphold a culture of strong governance even with changing memberships. Blue Ridge EMC has encouraged up-to-date electronic voting for their members, stressing the need for convenience and accuracy. We were able to help them on this path as their independent vendor who manages both online and mail-in voting to promote transparent elections. They have experienced an increase of nearly 8000 returned ballots since working with SBS. Previous Previous post: Why Are Elections So Important For Member Organizations?